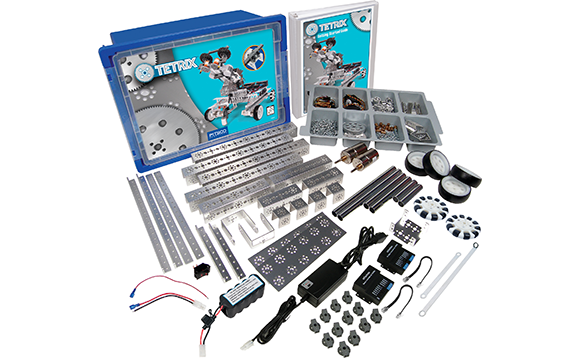 Produktinformationen "TETRIX MAX Educationa Set (International)"
The Tetrix Max™ Education Base set has everything needed to build metal Tetrix robots that can be controlled by the LEGO® MINDSTORMS® platform. 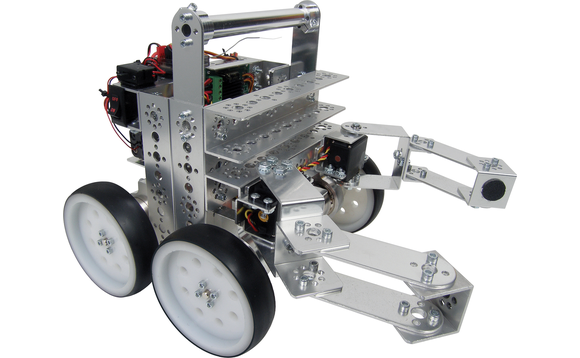 This set includes a CD-ROM that introduces users to the Tetrix Max building system and provides key hardware basics and select programming fundamentals for first-time users. 12V NiMH rechargeable battery and charger. 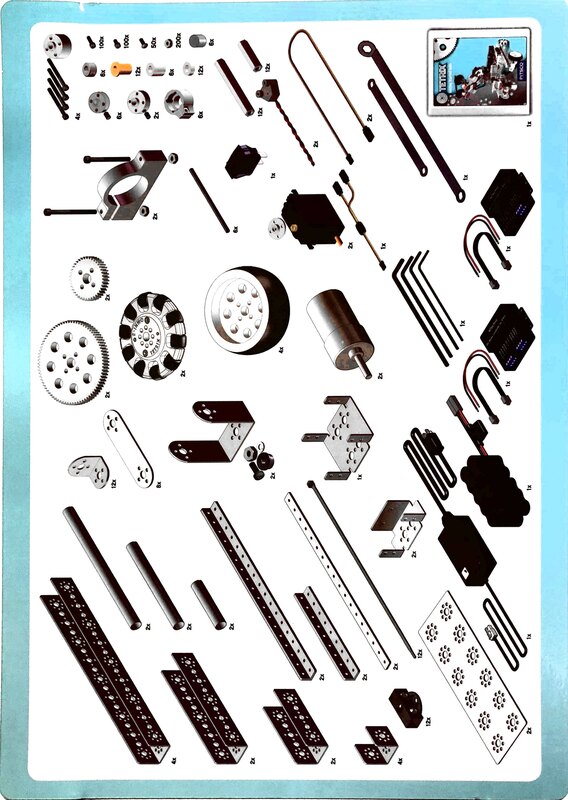 Weiterführende Links zu "TETRIX MAX Educationa Set (International)"
Garantie(Jahre) "TETRIX MAX Educationa Set (International)"
Kundenbewertungen für "TETRIX MAX Educationa Set (International)"